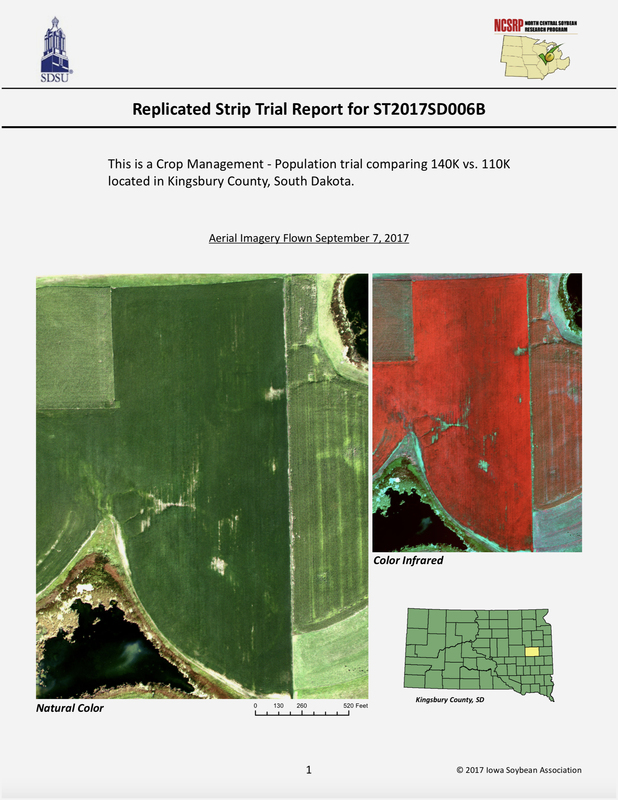 With checkoff funding from the North-Central Soybean Research Program, Nebraska Soybean Board, and Wisconsin Soybean Marketing Board, we collected and utilized self-reported farmer survey data, together with a spatial framework, to identify the management practices that have the greatest influence on soybean yields. In 2018 we found that in five of the nine regions, the highest yields were observed in fields planted early. Other factors explaining on-farm yield variation were maturity group, and in-season foliar fungicide and/or insecticide application. In some cases, the influence of foliar fungicide and/or insecticide application on yield depended upon planting date and water regime. 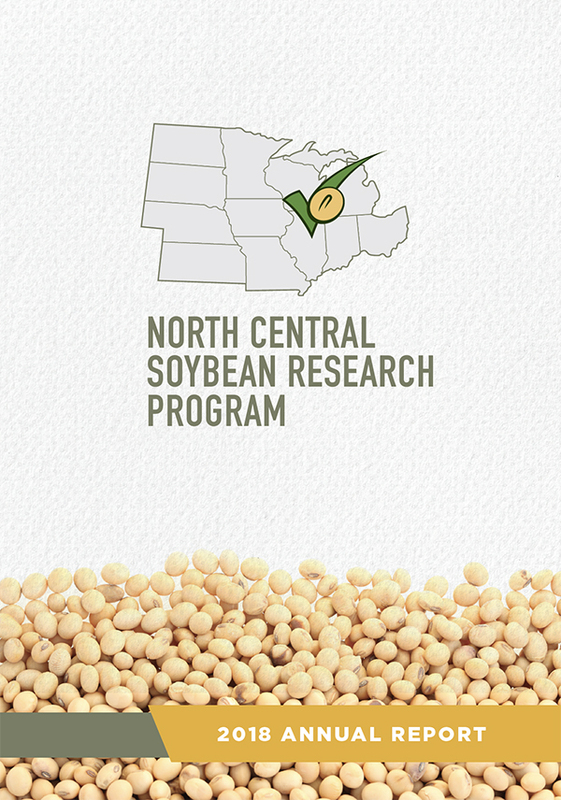 We focused on soybean fields in the north-central region of the United States, which accounts for about 85% of U.S. soybean production and about 30% of global soybean production. See also: Assessing causes of yield gaps in agricultural areas with diversity in climate and soils. Agricultural & Forest Meteorology, 2017.